Ugh! I have never been a fan of Monday’s but there is no point in complaining! LOL! I am just going to get on with it and head off to work. I had a great weekend, we went for a very long drive to the Valley and enjoyed some pretty scenery along the way. I got a little crafty time in this weekend, not as much as I would have liked but sometimes the Mojo just doesn’t cooperate. Oh well, Its all good! I have a few things that I can share with you this week and hopefully it will provide you with some inspiration to get crafty. 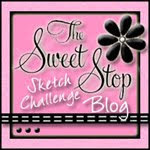 I hope this post will bring Ms. Lauren out to play as we often like to taunt each other with this stamp! 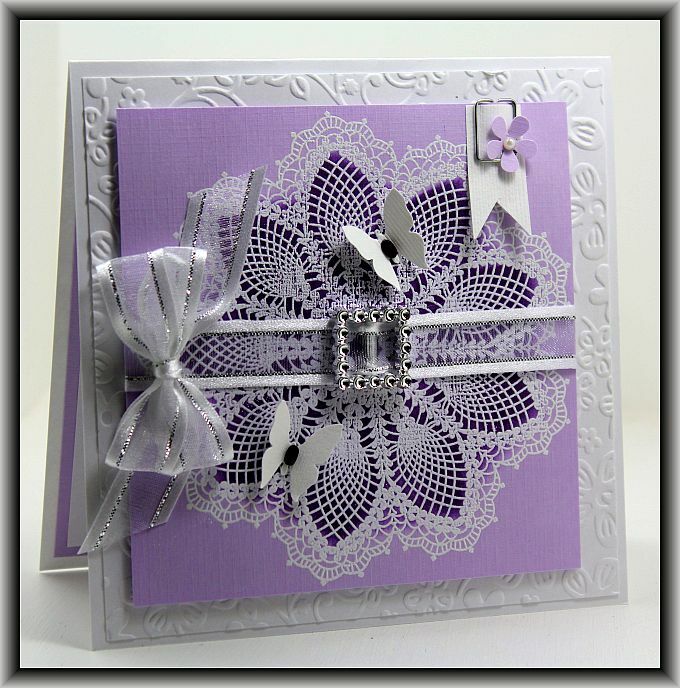 I absolutely love this Hello Doily stamp from Stampin’ Up! It is truly one of my go to stamps. I love to add some definition to the stamped image buy running some coordinating distress ink over it to make the darker shading. Well I am off to hit the shower and start my work week! I hope you all have a great week and thanks so much for stopping by! ← My Mind’s Eye – Ruby…. Absolutely stunning, Lisa. That is a gorgeous stamp and I love how you shade for definition. Wow these are gorgeous cards. 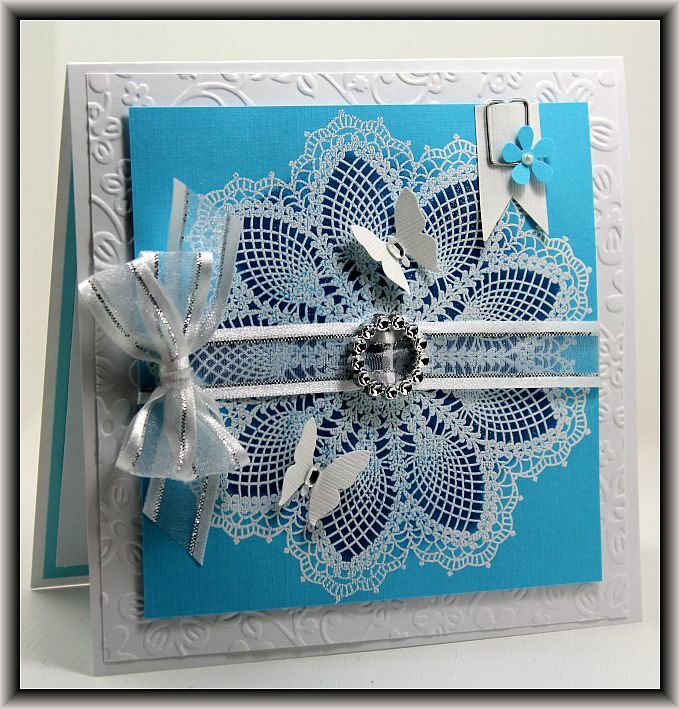 You really make that Doily Stamp shine. Thanks for reminding me that I need to use it more often. oH oH i love when you two challenge each other!